Here are the key elements to ensuring a successful move across country or around the world. You’ll need to find a long distance moving company that has the necessary resources and partners to execute your move successfully. Careful planning is also important, and you will want to begin the process earlier than a simple move across town. Moving across country or across the world is a big deal and takes more time, effort, and planning than simply moving across town. It’s important to have a long distance moving company in place that understands the unique demands of your move and will take the time to properly prepare. Figuring out all of the logistics can be a daunting task if you’re doing it alone. Planning is one of the most critical elements of pulling off a successful long distance move without encountering any issues. When it comes to finding a reputable long distance moving company in NWA, we are the experts you can depend on. At Premier Moving and Logistics in Springdale, we will walk you through each stage of the process from planning through your destination arrival. We don’t leave anything to chance and no box goes unchecked. We will also appoint a moving consultant to work closely with you to ensure that each detail is being properly attended to and your questions are being addressed in a timely manner. Having a single point of contact from your long distance moving company that can address all of your concerns will make your move go much more smoothly and give you peace of mind in the process. Our international team of trusted partners allows us to provide flexible and affordable solutions for every type of move. 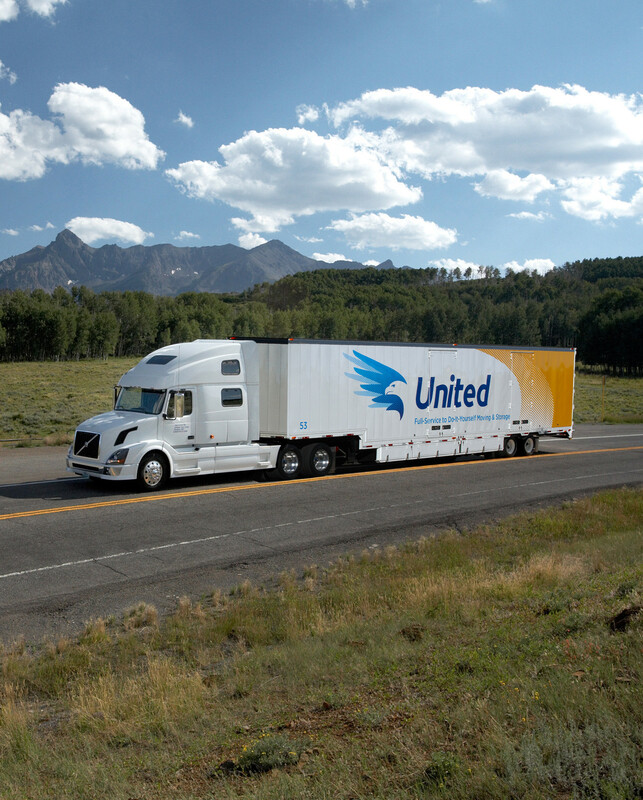 Premier is a United Van lines agent, partnering with UniGroup Relocation. Our partners have the history, credibility, knowledge, and resources to ensure that your next move is successful and planning is thorough. While we might be based in NWA, it also gives us the ability to be a long distance moving company that can handle relocations all over the world. For more information or questions about how Premier Moving and Logistics in Springdale can help facilitate a smooth transition for your next long distance move, Contact Us today.